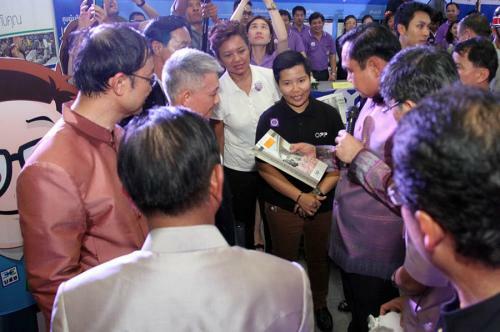 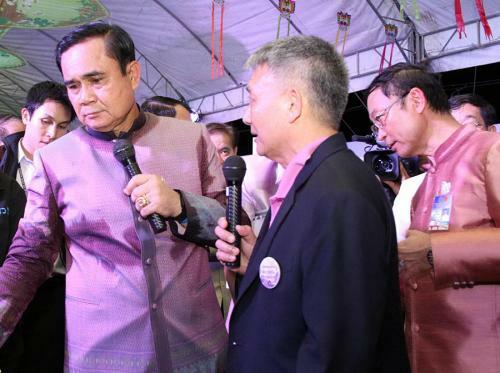 Gen. Prayuth Cha-ocha, Prime Minister, together with Mr. Sommai Phasee, Finance Minister, and cabinet, visited the TCG?? 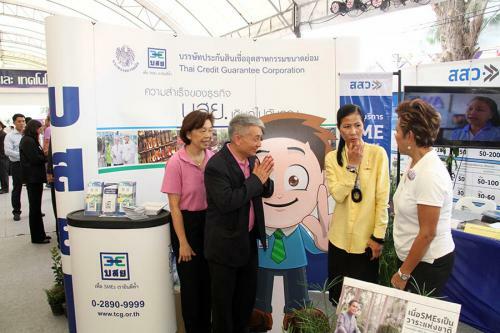 ?s booth at the exhibition titled ?? 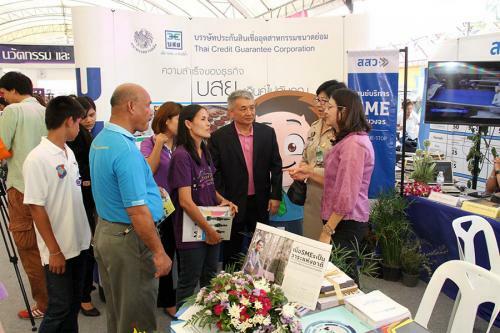 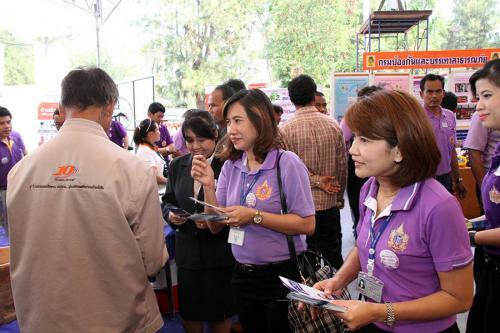 ?Innovation and Technology for SMEs and Agriculturist? 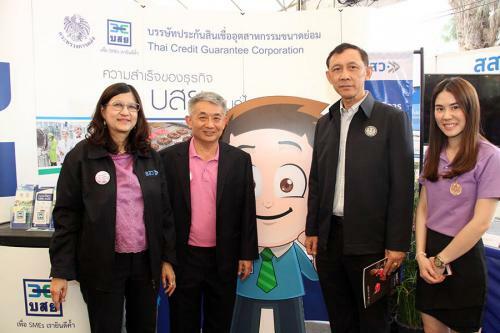 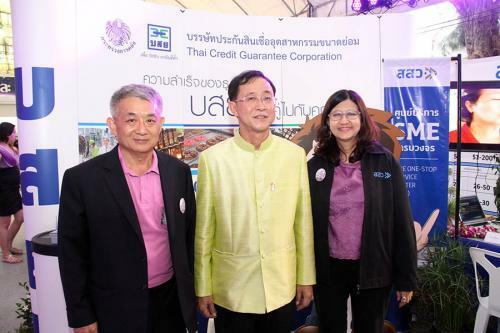 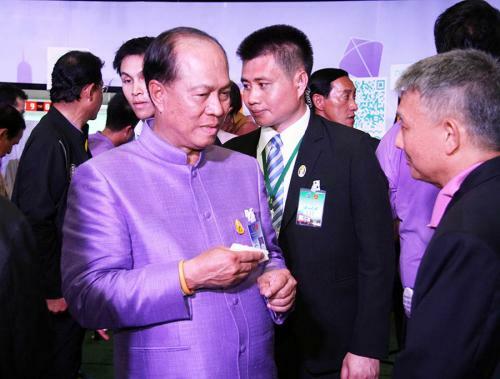 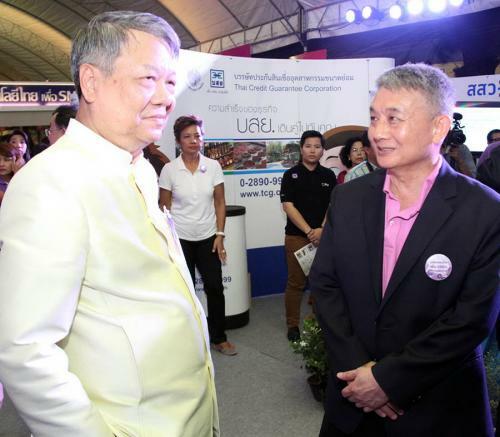 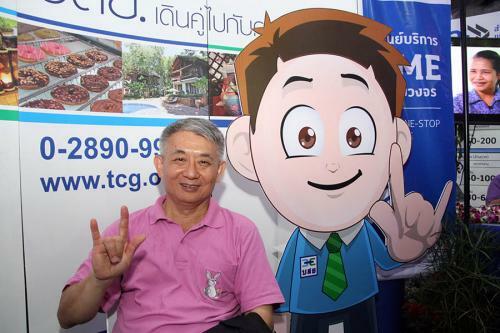 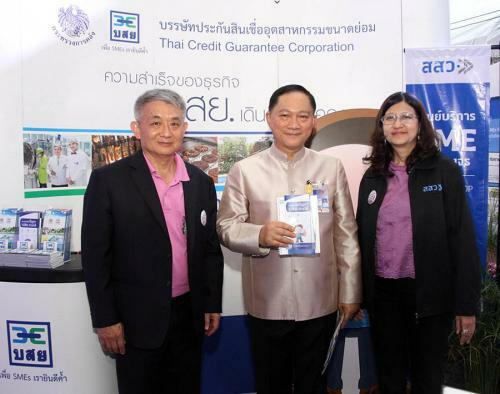 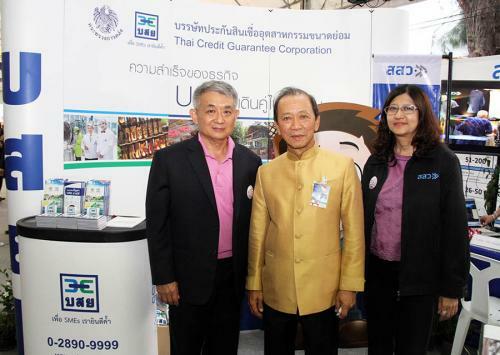 ?�, in which he was welcomed by Mr. Wanlop Tejapaiboon, President of Thai Credit Guarantee Corporation (TCG), at Suansonpradiphat, Hua Hin, Prachuab Kirikhan Province, March 27 2015.